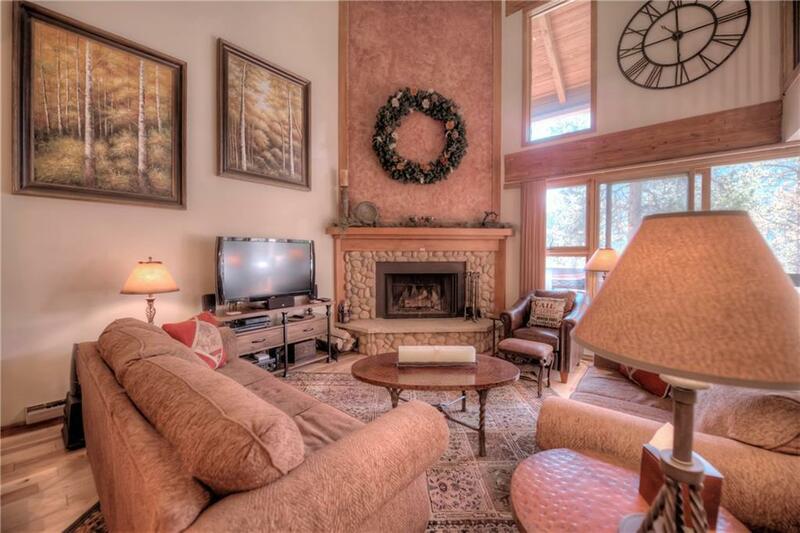 This is a unique floor plan in the Pines at Keystone. Huge vaulted ceilings, large windows, big covered deck bring the outside in with calming views of the mountains & open space. Have appies at your floor to ceiling hearth. A loft adds another sleeping area. Handsome upscale finishes of granite slab counters, slate & hardwood flooring. Swim in the pool, soak in the hot tub and BBQ on the sun deck. Shuttle to River Run Village & slopes. See virtual tour link.